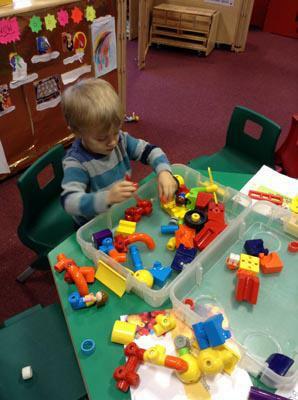 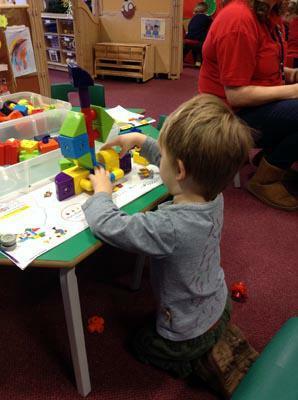 We have enjoyed building with our magnetic toys! 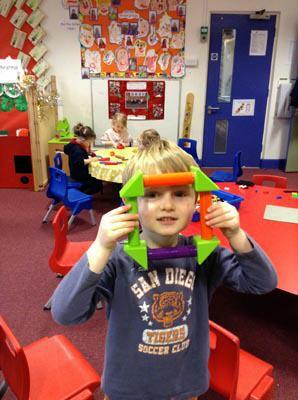 This is a favourite resource for all the children. 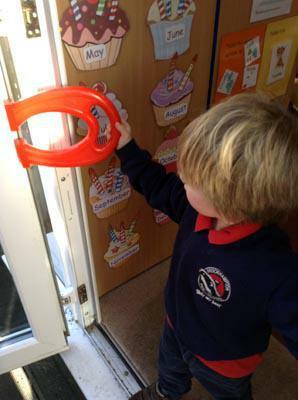 We explored with the big magnets to find magnetic things around the school.